After attending the University of Wisconsin—Waukesha, Adri joined Federated Insurance as a customer service representative, before accepting a position at The Starr Group in 2000 in the personal lines department. She soon found her niche as an account manager serving commercial clients. In 2006, she joined Diversified Insurance Services where she was promoted to Director of Property Casualty Service, managing the Personal & Commercial lines service departments. After achieving success in Wisconsin, Adri moved to Florida to become a business partner with her father and brother at Robertson Ryan & Associates. After spending the last 14 years of her career in Property & Casualty, Adri is rounding out her knowledge and immersing herself in the employee benefits industry. 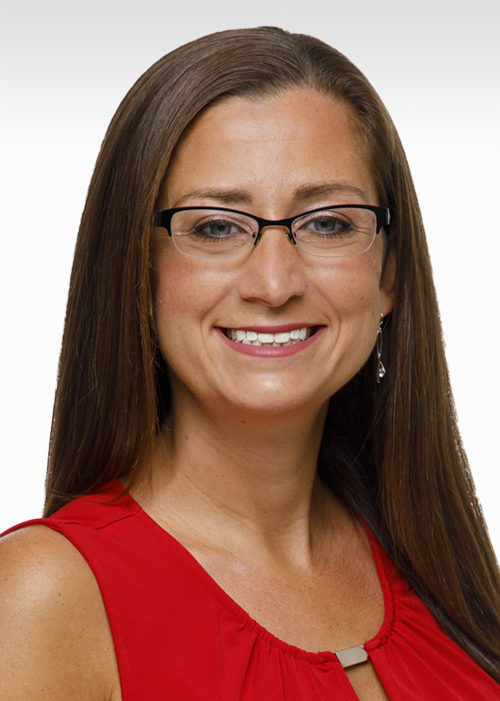 She is a member of the Florida Association of Insurance Agents and various Lee County insurance associations. Adri and her husband Scott have two little girls, Emily and Olivia, and are actively involved in their daughter’s softball league.